Betula pendula showing characteristic silver bark & small leaves. Around campus there are many native British trees, including members of the Betulaceae or birch family. This group of monoecious (having separate male and female flowers on the same plant) trees and and shrubs has simple, alternate leaves and catkins (pendulous flower clusters) which appear from early spring to April. 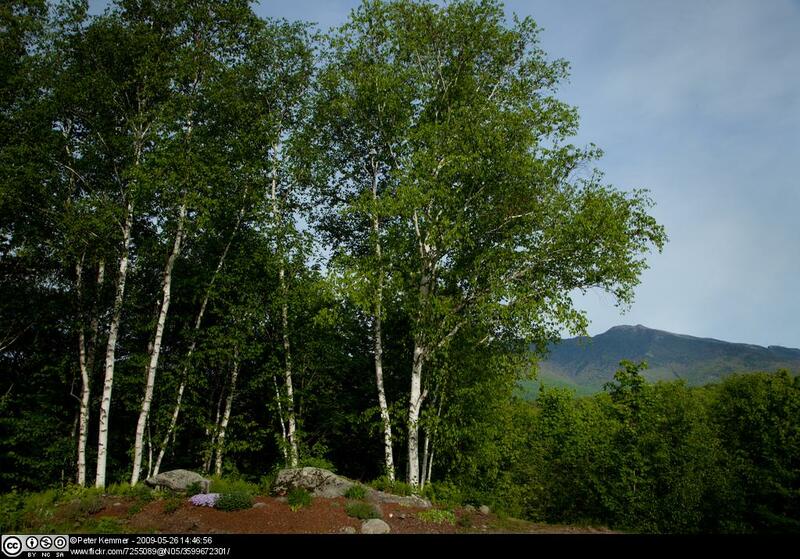 During the spring, birches produce an abundance of sap and a cut stump can “bleed” for weeks. 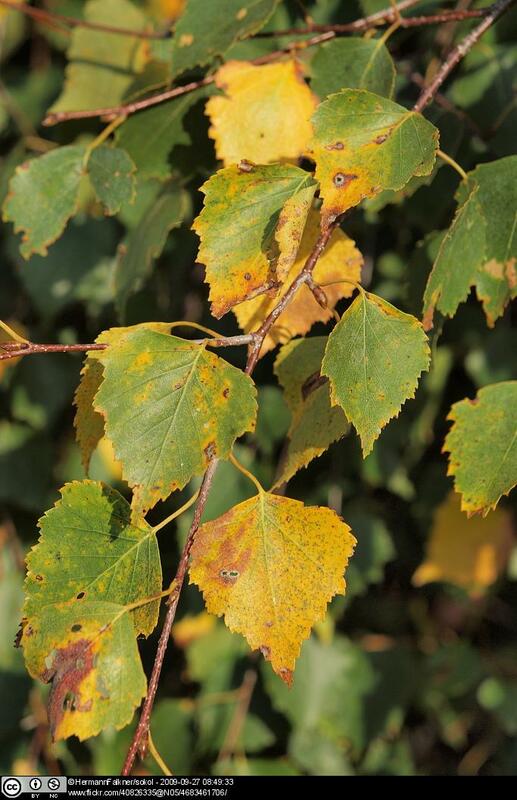 In the UK, birch wine was made from the sap and was believed to cure ailments such as kidney stones and skin complaints. Silver birch Betula pendula is a genuine UK native belonging to the Betulaceae family. With its silvery bark and small diamond-shaped leaves, it is one of Britain’s most easily recognisable trees. It prefers dry heaths, downs and woods, but it will pretty much grow anywhere. Silver birch is also extensively planted in parks and gardens as a show tree. The species can be found regularly throughout campus, e.g. around Whiteknights Lake and in the Wilderness woodland. At this time of year the birches are beginning to lose their leaves but they are still easily recognised by their silvery bark. Speaking of silver bark be careful not to confuse the native Silver Birch with the spectacularly white bark of the planted Betula utilis var. jacquemontii and both species can be found growing quite close to the Harborne building for easy comparison. Other members of the Betulaceae growing on campus include Silver Birch’s sister the Downy Birch (Betula pubescens) and Hazel (Corylus avellana) and Alder (Alnus spp including both native A.glutinosa and introduced garden varieties). Copyright for non-commercial purposes only. Postgraduate studying MSc Species Identification & Survey Skills with a passion for birds & UK conservation. This entry was posted in Betulaceae, Plants and tagged alder, bark, Betula pendula, Betulaceae, biodiversity, birch, diamond leaves, green, hazel, plant, reading, silver, silver birch, tree, whiteknights. Bookmark the permalink. 2 Responses to In the lurch about silver birch? Has anyone looked on campus for our third native Betula, B celtiberica Rothm. & Vasc.? This was only recently recognised as the best interpretation for trees previously thought to be hybrids between B pendula and B pubescens. No, this is very recent work, not even mentioned in the 3rd edition of Clive Stace’s flora. Its curious how some of the, on-the-face-of-it straight forward species, like Birches, have hidden depths and taxonomic complications once you delve into it! Same with the Oaks of course!